The General Medical Council have revealed a new checklist advising patients before agreeing to undergo cosmetic procedures, such as facelift surgery. According to the Mirror newspaper’s health expert, the crackdown is designed to ensure potential facelift surgery patients are informed and educated on the risks and complications as well as the rewards of undergoing invasive aesthetic procedures. In the online news article, Dr Miriam Stoppard says the news comes as a welcome relief, after years of unregulated and uncontrolled procedures – such as facelift surgery – taking place, leaving many patients feeling disappointed by the results. Some of the things the guide says patients should keep in mind when initially meeting and choosing a plastic surgeon in London to include consent, openness, safety, costs, information and time. Are patients being given enough information before facelift surgery? Where will the procedure be undertaken, and how much will it cost once all the fees have been attached to the treatment? These questions and more can now be answered if patients take this new seven-point system along to a consultation, something Mr Jag Chana believes is a positive step in improving safety for patients. “When considering procedures such as facelift surgery it’s vital patients are aware of the long-term as well as short-term implications of undergoing cosmetic surgery. There are risks and complications associated with all forms of aesthetic treatment, including the fact that the patient may not see the desired result,” explains the London-based plastic surgeon. Mr Chana concludes saying patients have the right to expect a high standard of care and honest, impartial advice before committing to any form of cosmetic surgery, including facial rejuvenation procedure such as facelift surgery. 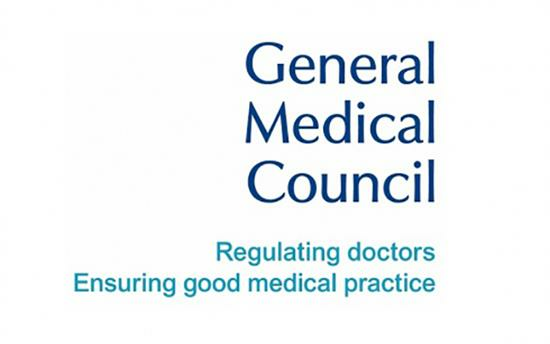 The new GMC advice is designed to remind patients what they should expect from a cosmetic doctor or surgeon carrying out procedures in England.